I think we can go ahead and confirm the episode list that leaked a while back, though some things could still change (mainly titles). 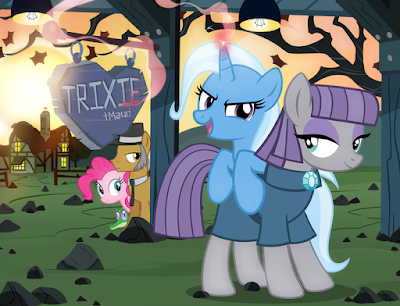 Zap2it has started popping up episodes, including School Daze and this one, "The Maud Couple". We will most likely be doing daily posts for each episode so we have some time to discuss each one specifically. A lot of people are requesting that. If you missed the synopsis for these, get all three below. When the Friendship Map grows bigger to reflect the world beyond Equestria, the Mane Six realize they'll need a way to spread the message of friendship far and wide; luckily Twilight knows just what to do-- open a School of Friendship. With her School of Friendship closed by the EEA, Twilight Sparkle must reunite her students, inspire her friends, and buck the rules to stand up for what she knows is right - every creature, pony or not, deserves to learn friendship together. 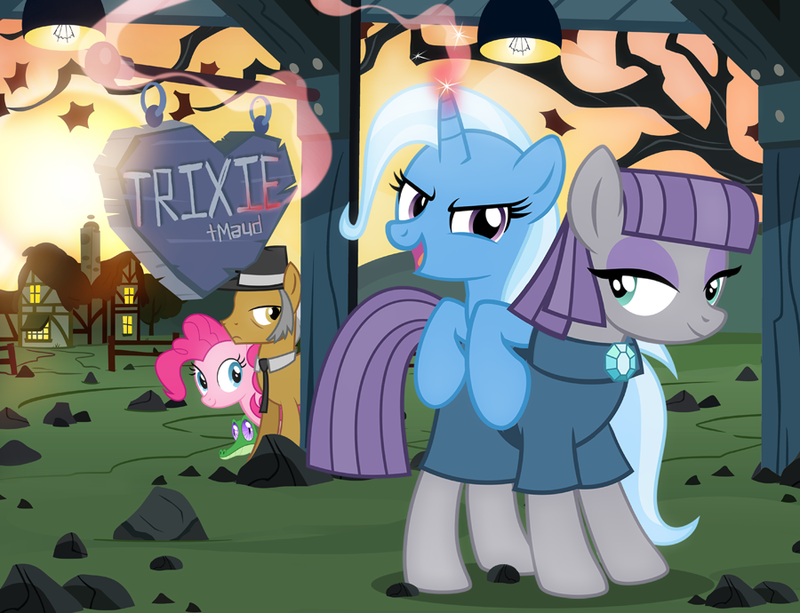 Pinkie Pie's super-best-friend-sister bond is challenged when Maud gets a boyfriend that Pinkie can't stand.